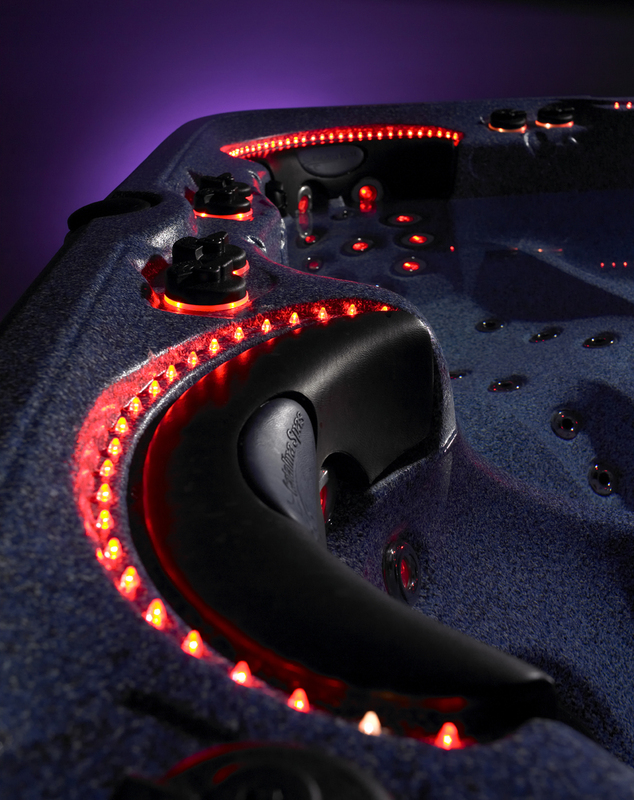 Before you step into your Catalina or Mistral Hot Tub for the first time, you'll already be thoroughly relaxed. You'll know that every part of its design has been finished to the highest possible standards. 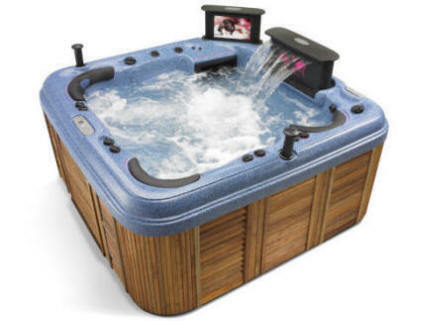 That its been crafted from the finest materials, specially selected for the job and our engineers have such confidence in their hot tubs that, as befits a masterpiece, they put their signature in each and every one. 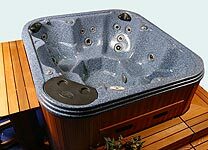 Built with practical yet luxurious materials, such as long-lasting mahogany cabinets, your hot tub / spa will be a long-term investment. What's more, our comprehensive warranty on motors and control systems will let immerse yourself without a care in the world. What makes Mistral or Catalina hot tub so special. Our manufacturing experience goes back over 50 years to when Catalina designed and built yachts. We soon discovered that quality had to be the underlying principle behind any state of the art design. Today, we are still true to that belief. It is apparent in everything we do, from the uncompromising durability of all our components to the close attention we pay to energy efficiency and the comprehensive range of colours and materials available to you.